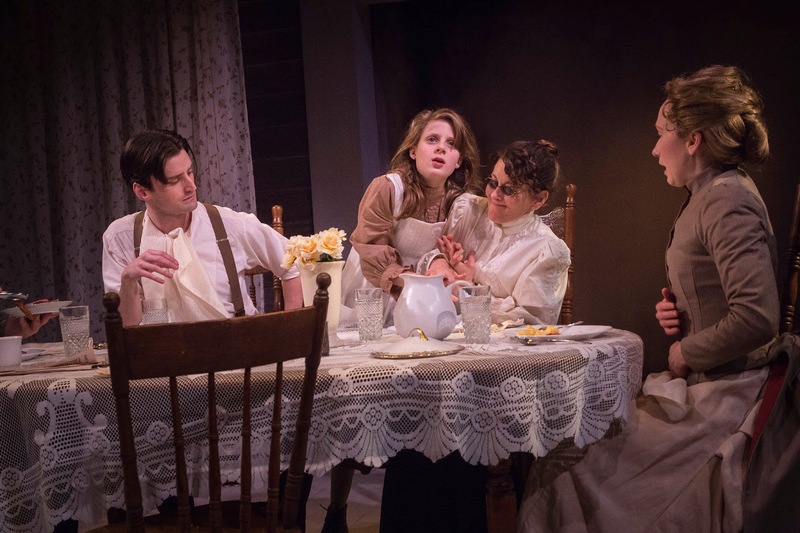 "One of the most triumphant stories of the human spirit ever told, the soul-stirring The Miracle Worker evokes hope and inspiration for the entire family. With dignity, perseverance and respect in the face of seemingly insurmountable challenges, a child, a teacher and a family learn to communicate. 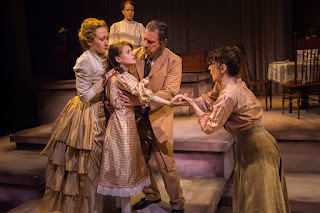 A play based on the lives of Helen Keller, who became DeafBlind as an infant, and her teacher, Anne Sullivan, who enabled her to become one of the most influential women of the 20th Century."